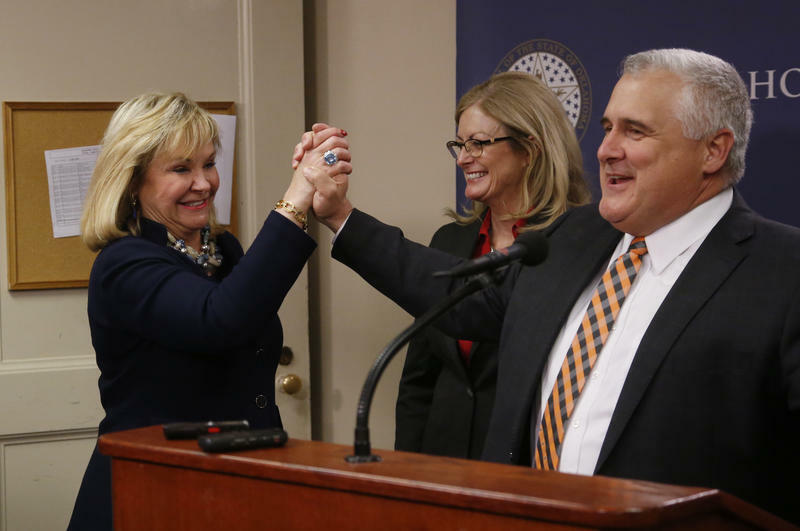 Governor Mary Fallin signed the first state-funded pay raise for Oklahoma teachers in 10 years on Thursday, March 29, but many educators will still march on the Capitol on Monday. 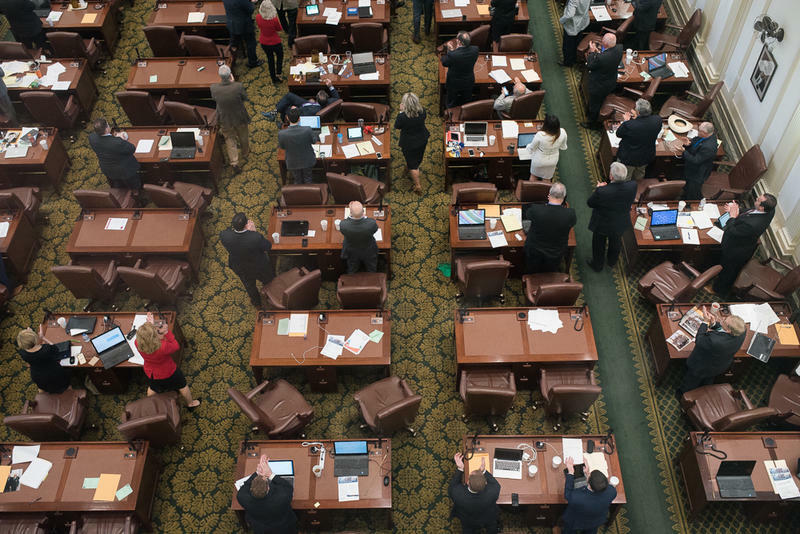 eCapitol’s Shawn Ashley explained that legislators were able to pull off the political feat by suspending rules to expedite the legislative process. 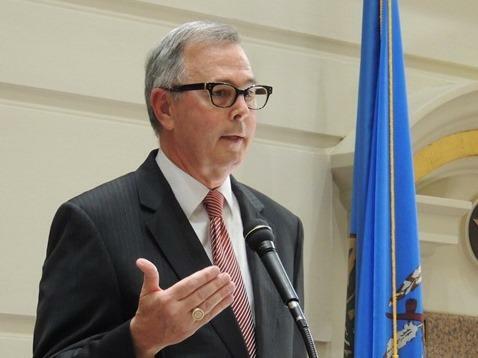 As the Oklahoma legislature wraps up its sixth week in special session, only one bill has made it to Governor Mary Fallin’s desk. 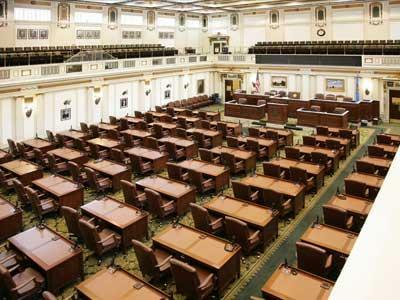 The House of Representatives and Senate passed a bill to appropriate $23.3 million from the state’s “rainy day fund” for the Oklahoma Department of Mental Health and Substance Abuse Services. 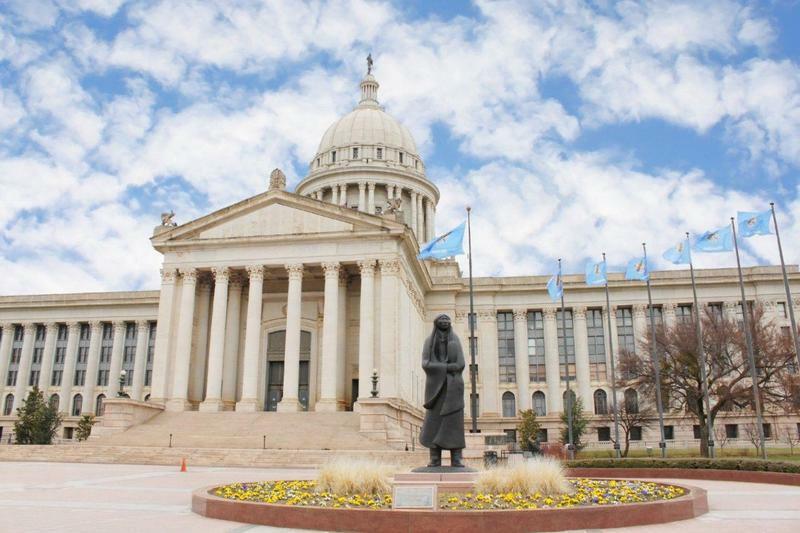 Will the Oklahoma Legislature get behind a cigarette tax in the upcoming special session? 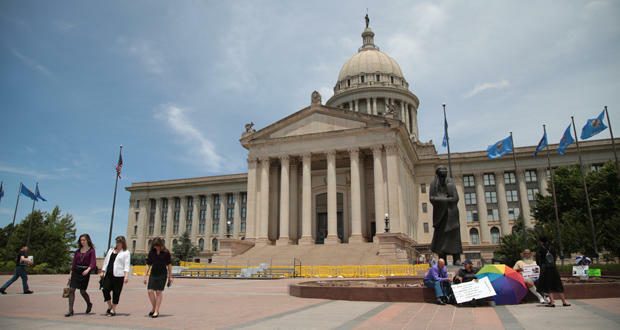 Now that the dust has settled at the state Capitol after the May 23 end of the 2014 Oklahoma legislative session, journalists, lobbyists and the public will try to figure out what the legislature did (or didn’t) accomplish as lawmakers shift their focus to a contentious primary season ahead of June 24. 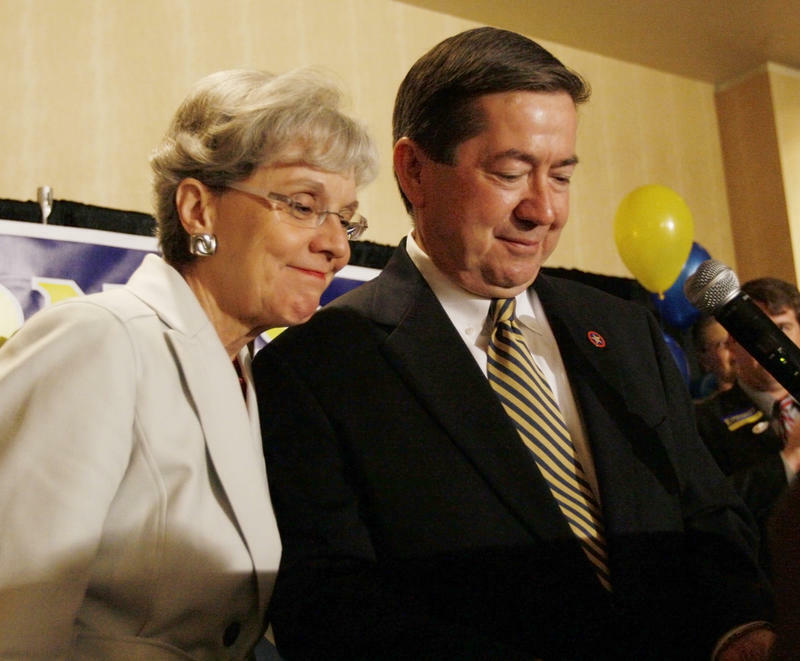 What Became Of The Bills StateImpact Followed This Legislative Session? 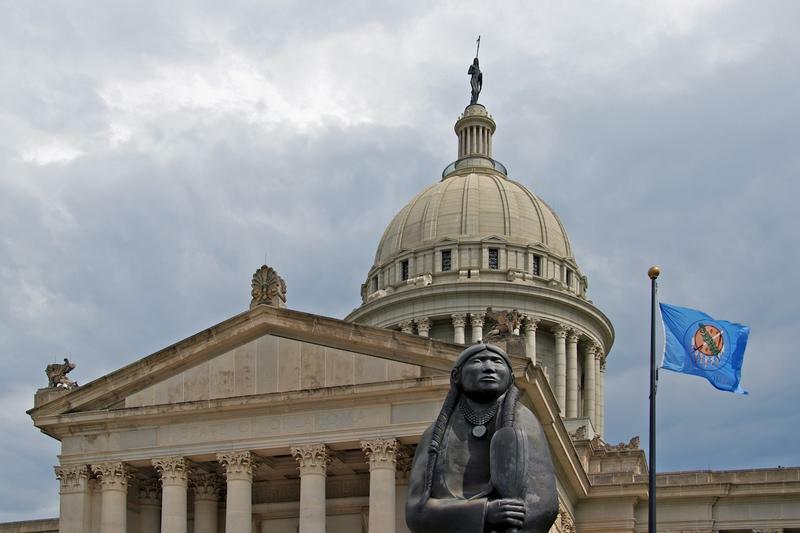 From the start of the legislative session on February 3rd, StateImpact Oklahoma had its eye on what was sure to be a heated issue: the coming expiration of a tax credit for horizontally drilled oil and gas wells. 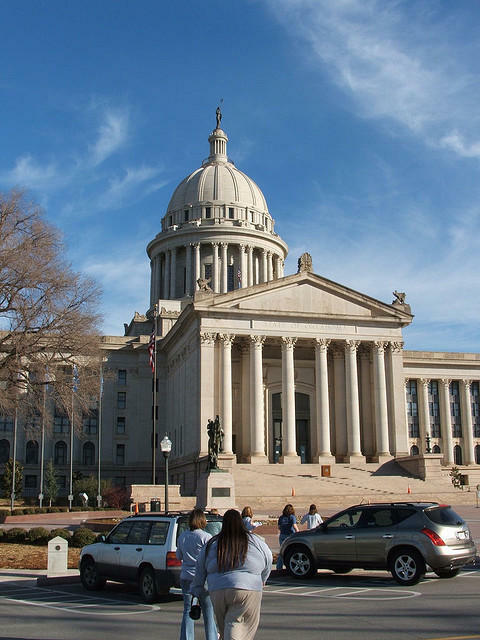 Without action, rates would go from one-percent for the first four years of a well’s life, back to 7 percent. 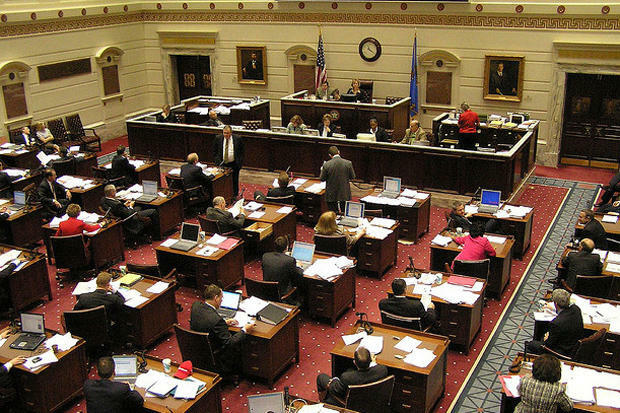 The Board on Legislative Compensation will review state lawmakers’ salaries in October. 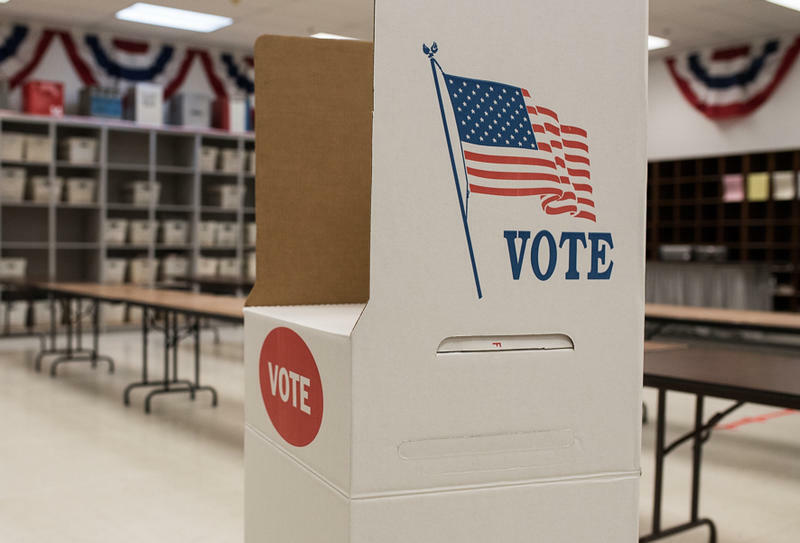 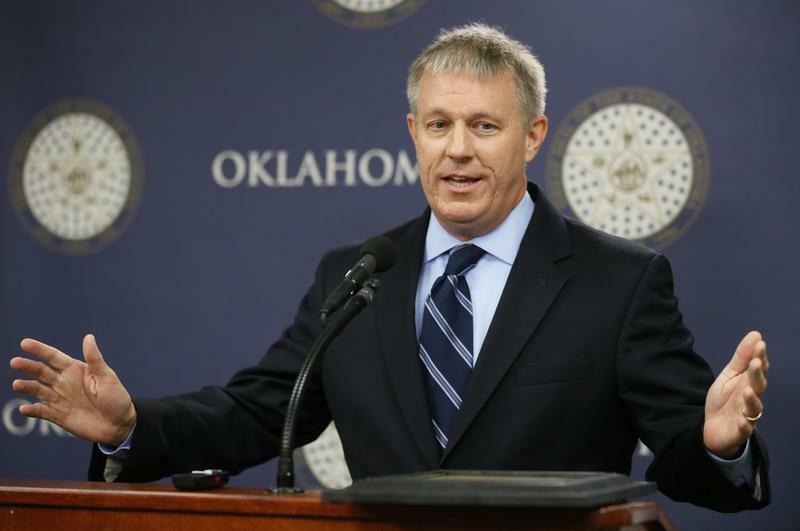 Oklahoma is one of 19 states with compensation commissions designed to “…provide independent and impartial recommendations” on lawmakers’ pay, according to the National Conference of State Legislatures (NCSL).